Are your trees ready to weather the storm? 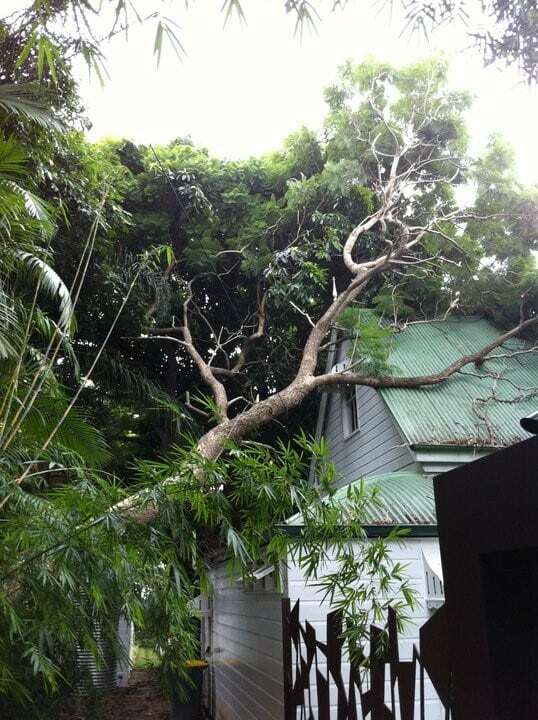 Storm season is now upon us, but have you looked at your trees recently to see how well prepared they are? 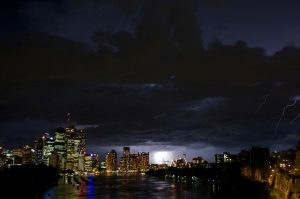 With the onset of Spring, and the rapidly approaching hotter months, comes storm season. Strong weather patterns bringing rain and wind are often accompanied by a flurry of tree failures, so are your trees ready to weather the storm? Tree trimming can often be a simple, and effective way, of getting your trees ready for the range of adverse weather conditions sure to be coming their way soon! Removal of dead or damaged branches is the most basic of tree trimming exercises, with an obvious impact in reducing the potential for failure, when the winds pick up! 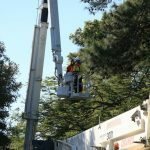 Sometimes trees may need to be removed completely, and it is important to make sure you receive all the information, so you can make the right choices about your trees. 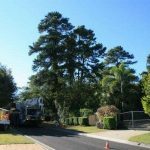 The Brisbane Tree Experts team can provide you with great advice about your trees, and how other tree trimming practices may be used to reduce the risks associated with tree branch failure this season, without the need to remove the trees completely! Make sure you receive advice from suitably qualified and experienced arborist’s. Not doing it right can often lead to bigger problems just around the corner! Keep an eye out for our upcoming blog on “Tree Lopping” to learn more about what not to do! 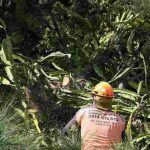 About the author: Dave is a qualified, experienced and passionate arborist working with the awesome team at Brisbane Tree Experts. “We care about your trees living”.